Captain Fox has been Theodore's faithful companion for several years. They first became acquainted when the Fox was but a kitten and Theodore found her in a junkyard. She has a small bed in Gearford's Science and Technology library and can often be found quietly observing the patrons of the library. 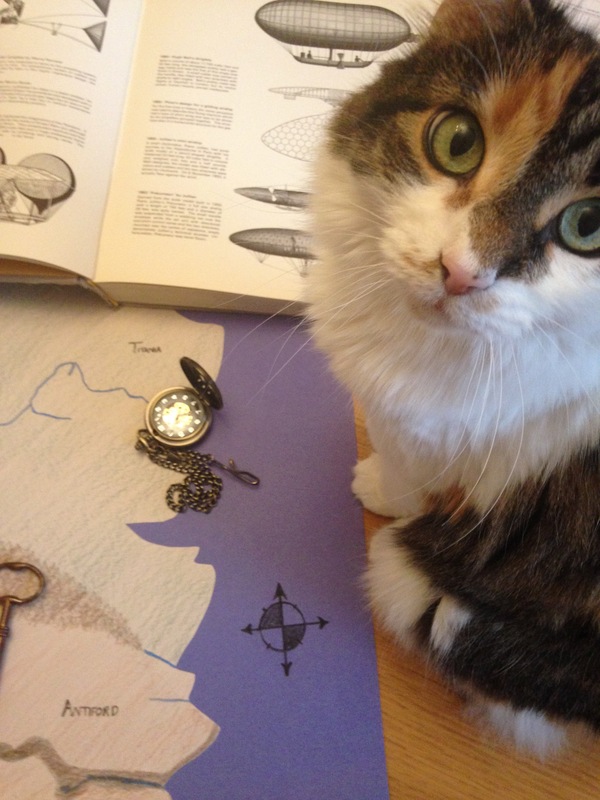 The director of the library has learned to tolerate her presence, since while he believes the library is "no place for pets," Captain Fox has become much favored by the library's employees and patrons. Since befriending Theodore, Captain Fox has also demonstrated a unique ability to sniff out technology and machinery. She will also often accompany Theodore on his walks around Gearford and as a result has gotten involved in several adventures. As a bibliophile and a librarian, Theodore's home is filled with books. He also enjoyed reading histories of flight and airships. In addition to these topics, Theodore, took his repose reading biographies about some of Antiford's more famous personalities, in addition to atlases on local geography. This is the soundtrack that helps sets the stage and mood for stories of Theodore Emelior Beem. Who says that a simple librarian can't have awesome tunes! Theodore is a simple librarian who often dresses in dark colors, although he is also partial to purple and red. It's worth noting that his airship, the Excelsior is colored with brilliant red and yellow piping. 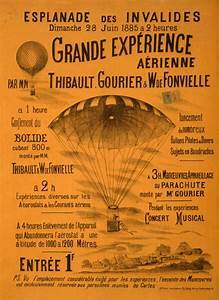 At a young man, Theodore took every opportunity to see airship shows and demonstrations. As a teenager, when he was recovering from his broken legs, he often reclined near the airfields and docks in Gearford. He sat for hours with his sketchbook watching the airships take off and land. 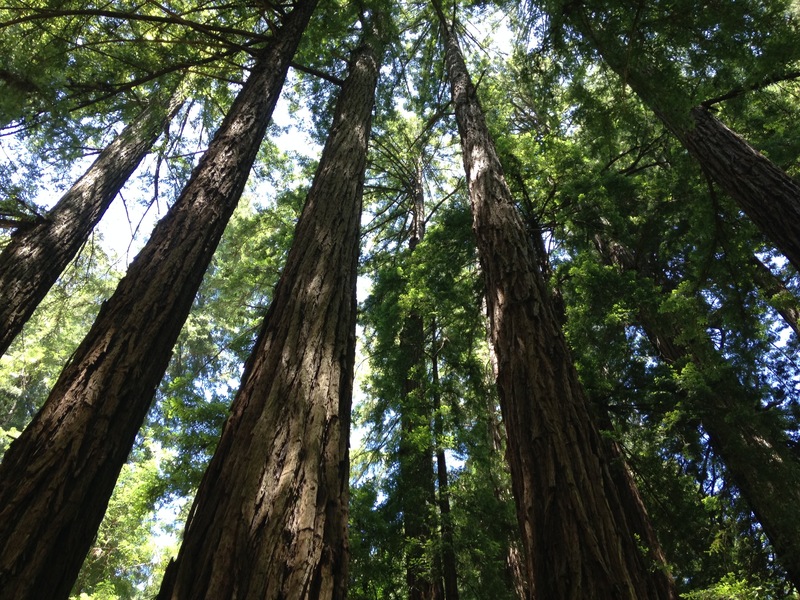 These are pictures of California Redwoods. One ofTheodore's favorite pastimes was geography and the study of nature. He was particularly interested in Titania, with its forests and large communities of Yeti. Theodore had also heard rumors that Titania was home to some incredibly tall trees and megafauna. After he built his airship, he hoped to take journey's around Orr and visit many far away places.